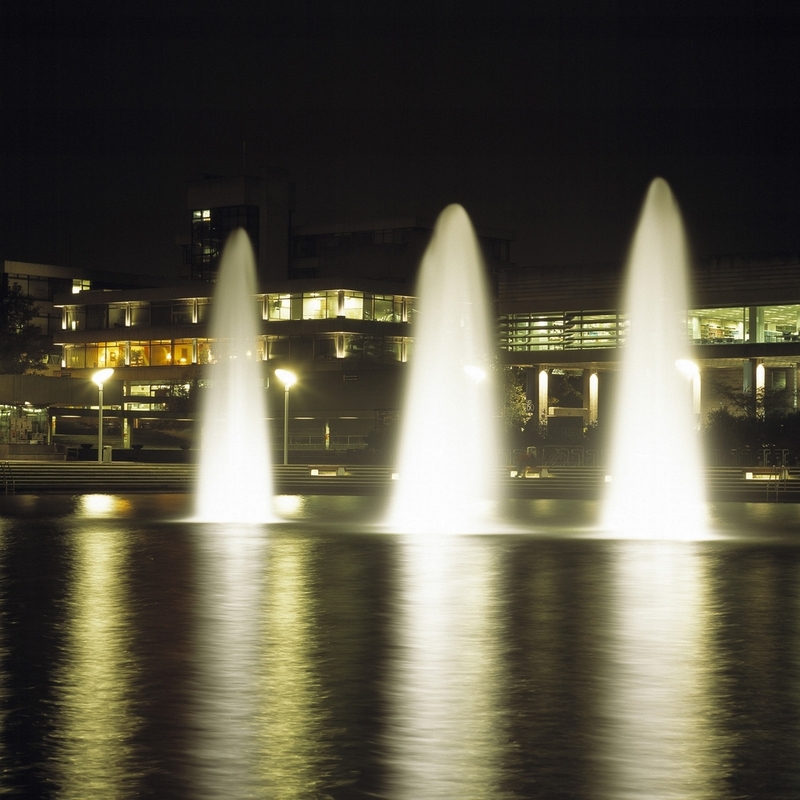 The celebration of the 150th anniversary of the founding of UCD included the illumination of public areas and buildings within the Belfield Campus. In conjunction with Pritchard Themis Lighting Design and White Young Green the nightime appearance of the campus has been transformed. 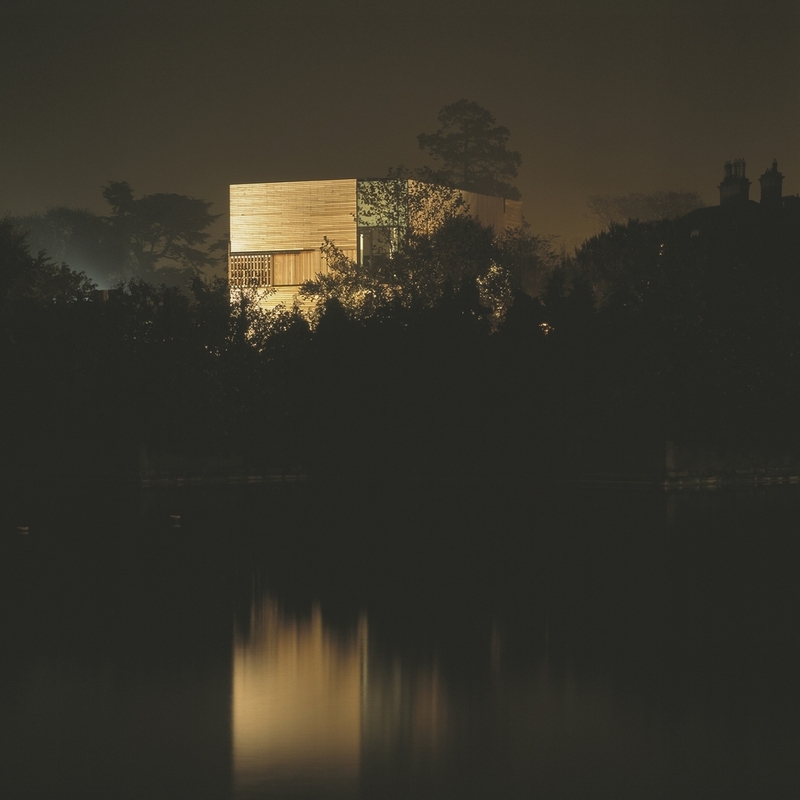 The lakeside, water tower and more than a dozen of the campus's buildings have been illuminated in dramatic fashion.